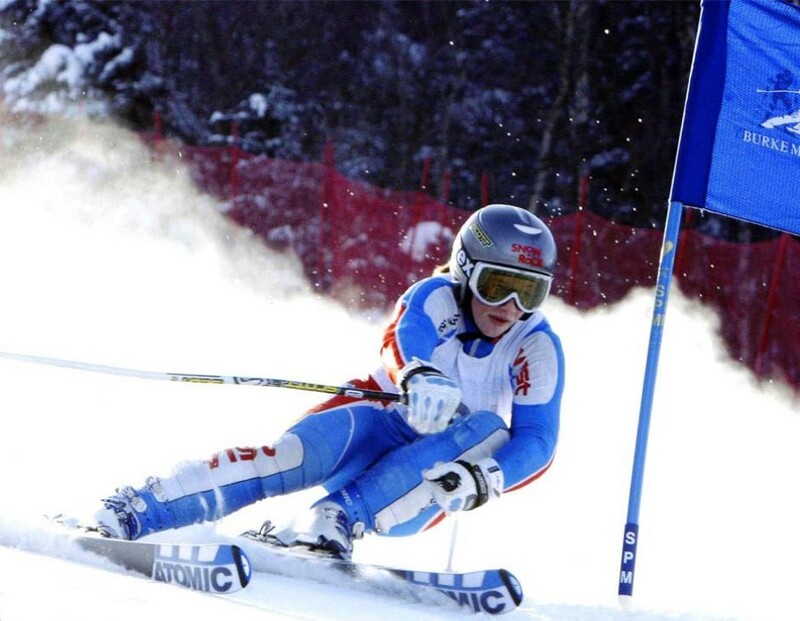 Sega Fairweather represented Great Britain for 8 years during her 12 year career as a ski racer competing in the four alpine disciplines from Slalom to Downhill. She lived in Vermont, USA, for 3 years whilst she improved her world rankings and concluded the 2009 season with 14 titles at the British Land National Championships. Since retiring she has spent 4 years running the children’s programme at Team Evolution as Head U14s/U16s Coach. Alongside this she coached the British Children’s Ski Team at selected international events. Sega spent 3 winters working in Verbier for Altitude Ski School and a season in Falls Creek, Australia, as an instructor. During this time she earned the highest qualifications in the British (BASI), Swiss and French systems. Whilst in Verbier, Sega also trained the instructors striving towards their Level 3 & 4 exams in their on-piste performance. Sega enjoys being out on the mountain whether she is snowboarding, powder skiing or doing some freestyle in the park. Nevertheless she finds beginners and timid skiers the most rewarding to work with! If you think you might like to book ski lessons with Sega please do get in touch!